Financial incentives added to free cessation aids can improve the rate of sustained abstinence among smokers. 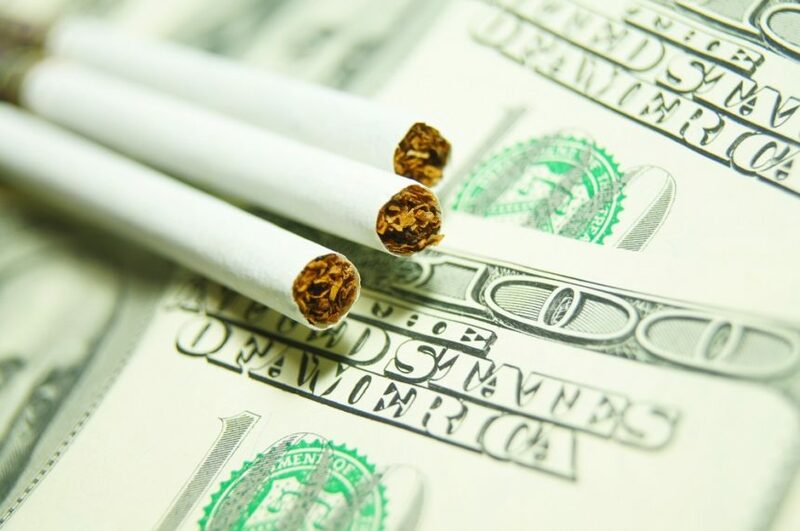 HealthDay News — Financial incentives added to free cessation aids can improve the rate of sustained abstinence among smokers, according to a study published online May 23 in the New England Journal of Medicine. Scott D. Halpern, M.D., Ph.D., from the University of Pennsylvania in Philadelphia, and colleagues randomized smokers employed by 54 companies to one of four smoking-cessation interventions or usual care. Usual care consisted of access to information relating to the benefits of smoking cessation and a motivational text messaging service. The interventions consisted of usual care plus one of the following: free cessation aids (nicotine-replacement therapy or pharmacotherapies, plus e-cigarettes if standard therapies failed); free e-cigarettes; free cessation aids plus $600 in rewards for sustained abstinence; and free cessation aids plus $600 in redeemable funds deposited in a separate account for each participant, with money removed if cessation milestones were not met. A total of 6,006 smokers were randomized.